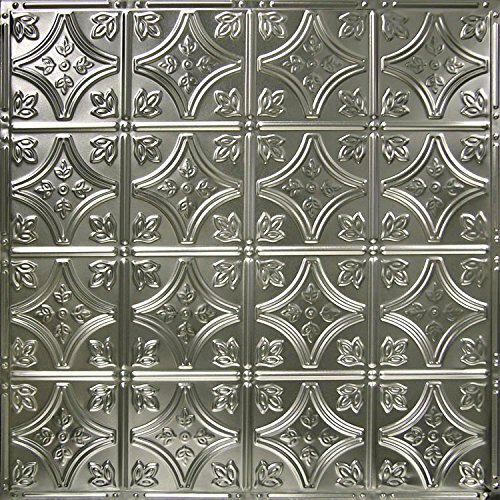 The #3 tin ceiling tile (24"x24") is the 6 " version of our Victorian pattern, the industry's top seller. It is a favorite choice for backsplashes and small accent areas for it's beautiful floral coins and arching diamonds. If you have any questions about this product by American Tin Ceilings, contact us by completing and submitting the form below. If you are looking for a specif part number, please include it with your message.